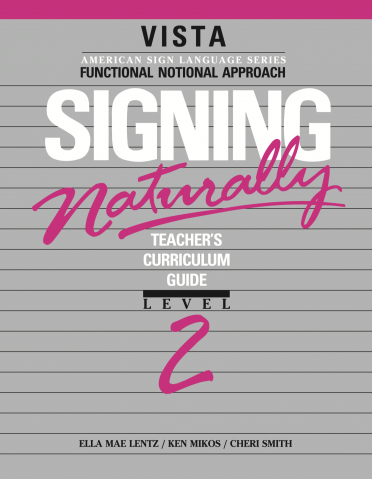 The continuation of the Signing Naturally series features Language in Action, more advanced vocabulary, and more conversational dialogues. 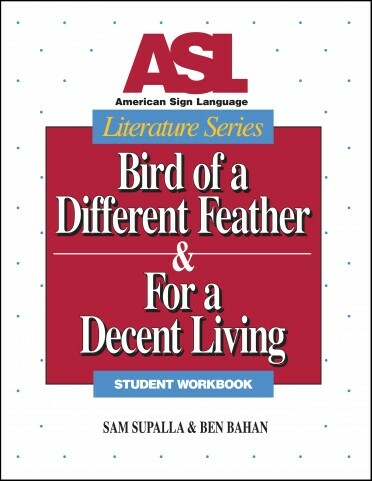 Student DVD & Workbook, Level 2 also includes noted ASL artists performing handshape stories, cheers and songs, poetry, storytelling, and legends. 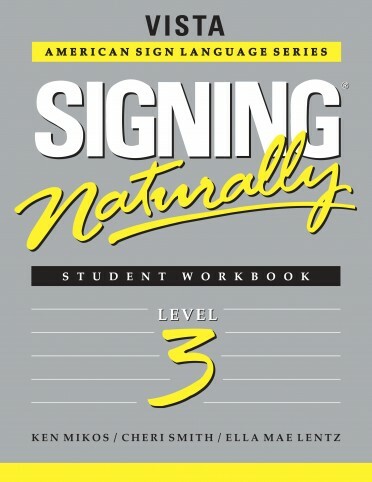 Students learn the advanced grammatical uses of ASL, how sign movements can be modified to change meaning; how and when facial expressions occur; and how body, head, and eye movements are used in phrasing and agreement. 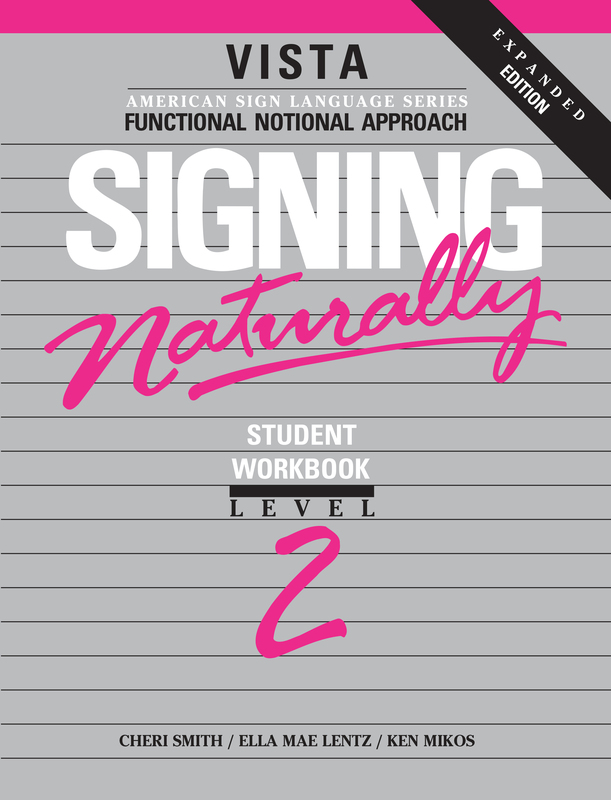 Level 2 topics include: Locating Things Around the House, Complaining, Making Suggestions and Requests, Exchanging Personal Information: Life Events, Describing and Identifying Things, Talking about the Weekend. 12 Month Video Library access included with each purchase of a new set!